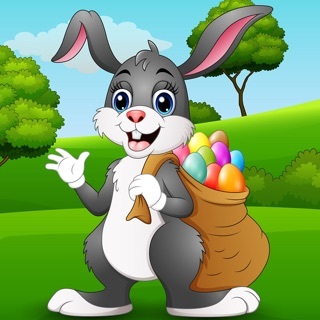 Bunny Bubble Bunny Easter it is a brand new and entertaining Free Bubble Shooter Game about beautiful and brave rabbit that goes for a mysterious journey in the amazing candy forest to rescue our super fun world from monster bubbles that came to conquer the rabbit's Forest. 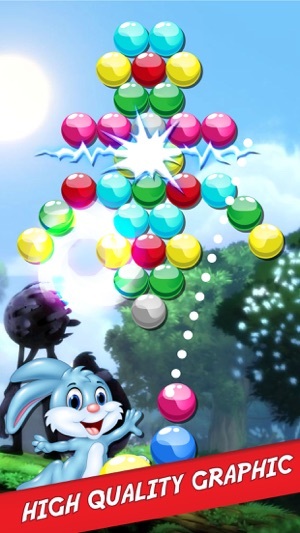 You have to shoot, to blast, crush and pop all monster bubbles in this Top bubble shooter game to help to the cute rabbit friend get his home back. 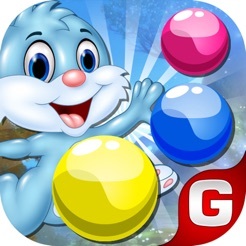 Bunny Bubble Story is a great way to spent your time with very addictive bubble shooting game with two special game modes which were developed for the first time: Puzzle Mode and Endless Mode. 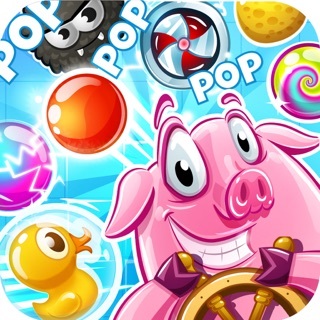 Based on the new great bubble shooting algorithm, very cleverly created levels, unique high quality graphics and very smooth and friendly game play that will take you to the highest fun and excitement levels of FREE bubble pop game ever. 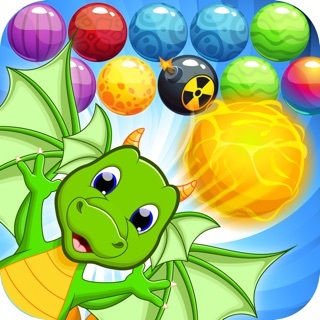 Our clash bubble monster game here to give the players a big pleasure on their free time. 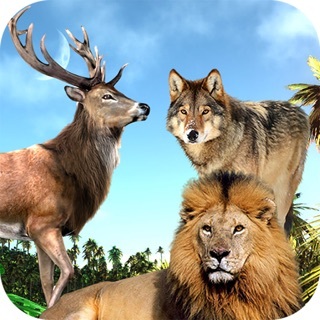 The game tests all your skills and commitment to solve the bubble puzzles to release the Forest animals from the monsters. 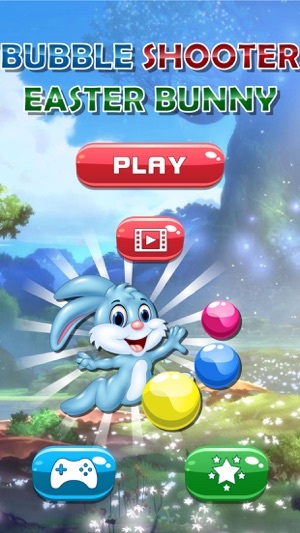 Choose your favorite game mode and prepare yourself to bubble clash adventure. 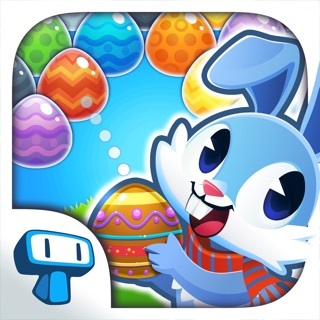 The Puzzle mode brings you 120 intelligent, interesting and challenging levels that were created relying on the desires of the addicted players to Free fun bubble shooter games. 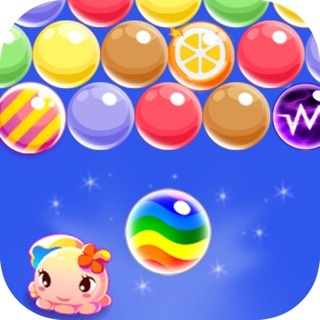 You need to pass 4 different exciting worlds on your way to win all levels, powerful bubbles like rainbow bubble and bomb bubble will help you to win faster. 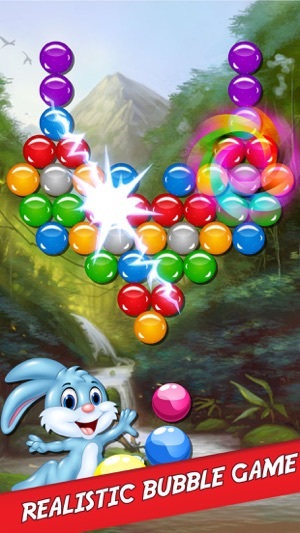 The Endless mode presents to you endless deluxe bubble shoot mode where the bubbles keep coming to the bottom of the forest without stop. 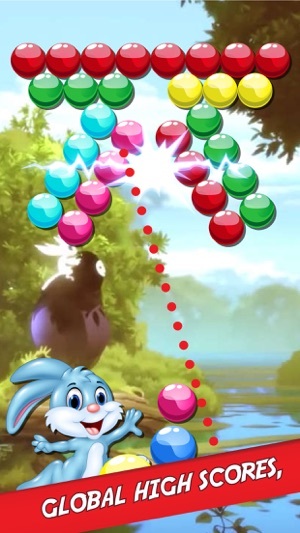 You need to be fast and sharp to blast the bubbles before they will cross the limit line. You think you are a master? 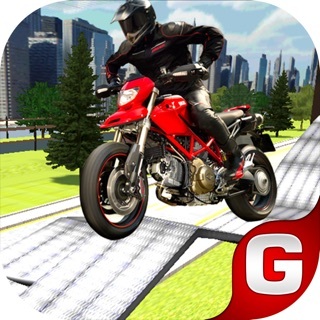 Lets check it with Endless mode. 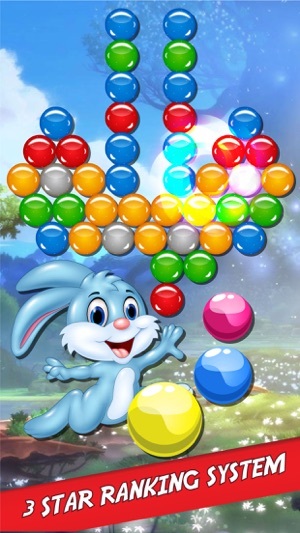 Shoot to match at least 3 cartoon bubbles of the same color. 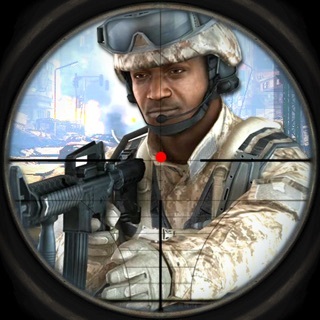 Simply press the screen on the place that you want to shoot the bubble, and immediately you will see a guideline that will make you be very accurate and efficient on your way to the success. 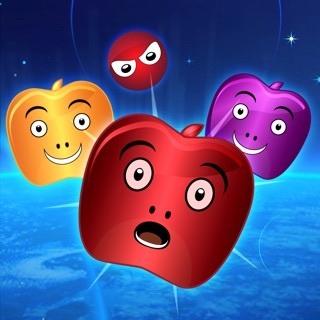 No matter what game mode you will choose, you will enjoy from hours of fun for sure.